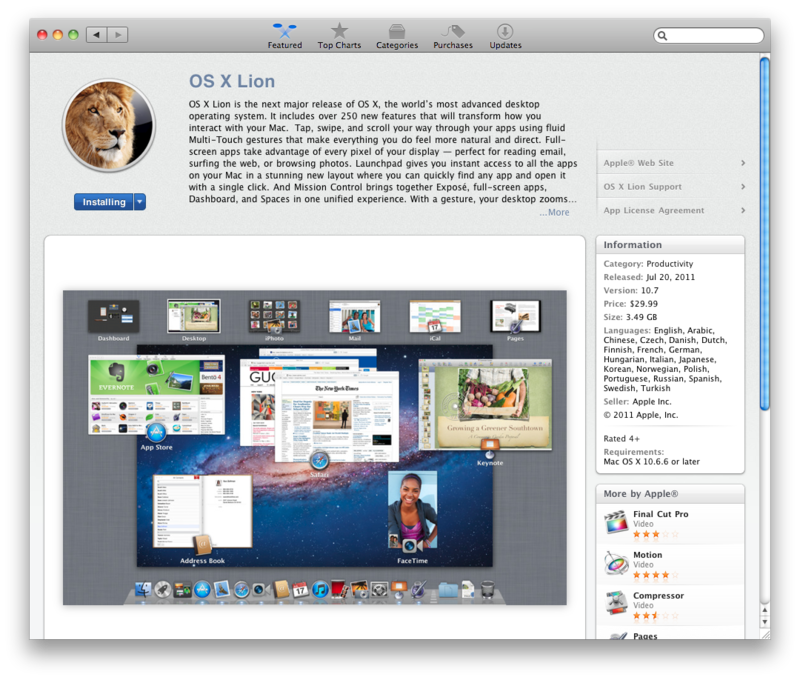 Lion is, as has been well-publicized, not being offered in stores on any install media – to emphasize all of the shiny new imported-from-iOS features, users have to download and install it from the Mac App Store. That said, Lion will be eventually also be available on a USB drive for $69 if you still want a physical copy or don't want to back the installer image up to one yourself. We’ll talk about the installer itself more below, but the main wildcard in the Lion install process is the roughly 4 GB download from Apple, which takes quite a bit of time over a fast connection (and will take the better part of a day on a slower DSL connection). I’m writing this before the fact, but I’m willing to bet that the load on Apple’s servers is making the wait even more irksome for Apple’s early adopters. A 3.49 GB download is a big one, but it’s slimmed down significantly from the Snow Leopard installer (my standard 10.6.3 Snow Leopard DVD is about 7.3 GB in size). This isn’t the product of optimization on Apple’s part, but rather the effect that the download-only decision has had on the rest of the OS: many components that were previously bundled (whether by default or optionally), including print drivers and the Java runtime environment, are now downloaded on-demand. Whenever you install a program or device that needs to make use of one of these elements, Software Update pops up and prompts you to download and install it. This can be annoying (what do you mean I need to wait for a separate download before I can play Minecraft?! ), but it seems reliable enough, and it does ensure that you’re using the most recent version of whatever component it is that you’re downloading. Other disk space savers include the removal of many older OS X wallpapers (some of which have been with the OS since its inception) and the decision to make the Windows support files for Bootcamp a separate download (as they already are for Macs without optical drives). Annoyances aside, I do think the move away from physical media is the right one for Apple to make – it reduces cost, it enables them to drop optical disk drives from more of their computers going forward, and it brings greater parity to the OS X and iOS install processes, one of many steps that Lion takes toward the potential merging of the two operating systems. For those of you who are attached to an install disk for one reason or another, accessing the .DMG file within the Lion installer and burning your own DVD is fairly trivial for even a moderately technical user. The installer, like other App Store downloads, is dropped in your Applications folder. Right-click (or CTRL-clicking, depending on your setup) the installer, click Show Package Contents, go into the Contents folder, then the SharedSupport folder, and burn the .dmg file you find here to a DVD (or copy it to a USB stick) with Disk Utility. 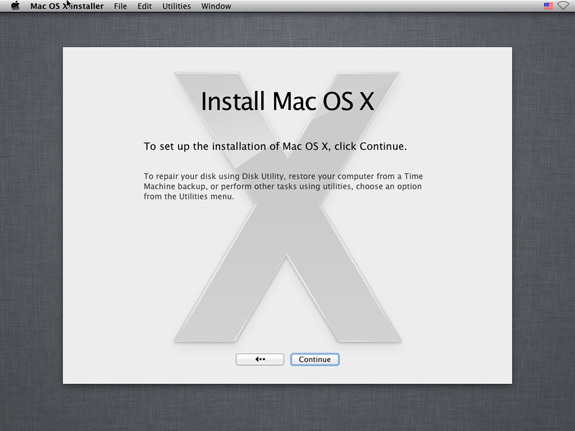 It’s not something every user will want to do, but advanced users or people who reinstall their OS often may want to take advantage of it (especially since Apple's official line, in the event that you need to reinstall OS X to a brand-new hard drive, is to first install Snow Leopard, and then install Lion). 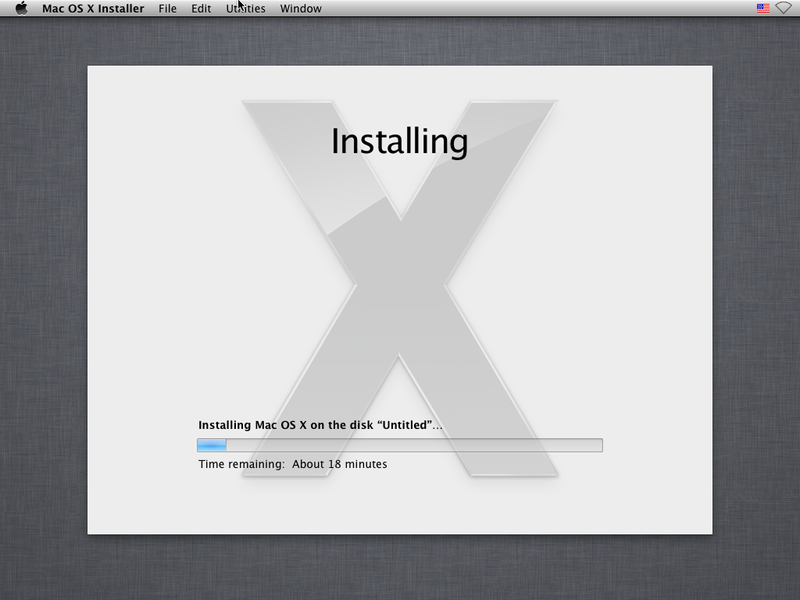 It should be noted that this is also the easiest, most convenient way to do a clean install of Lion, which is not offered as an option in the standard installer. Once launched, the Lion installer will ask you some questions about setup, spend some time unpacking files to your hard drive, restart your computer, and then do the rest on its own - OS X’s in-place OS upgrades are usually a bit smoother and a bit easier to recommend than Windows’, though that can vary based on the amount and type of files on your hard disk and your specific configuration. I never ran into issues throughout my testing, but your mileage may vary. Service packs? Are you serious? Read up on the changes and try to come up with one service pack that changed as much. Are we really going through the tired argument that every 10.x update to OS X is just a service pack and should be free? Then at what point should Apple try to recoup costs for OS development, because even if individual point updates are evolutionary, going from the original 10.0 to 10.7 has got to be a major change in anyones eyes. And the same questions could be raised about Windows NT 6.1 aka Windows 7 where the server version is bluntly labeled Windows 2008 R2 and Windows NT 6.0 aka Vista/2008 or Windows NT 5.1 aka XP and Windows NT 5.0 aka 2000. And about the App Store being a major source of income for Apple, Apple has consistently said they aim to run their stores as a break even venture. I'd say their goal of a break even venture is not an accurate description of their stores. Hence the creation of the MAC Store. It sounds like a nice thought, but Apple is in business to make money and it seems their VERY good at it. Perhaps their projection analysis was a bit off.